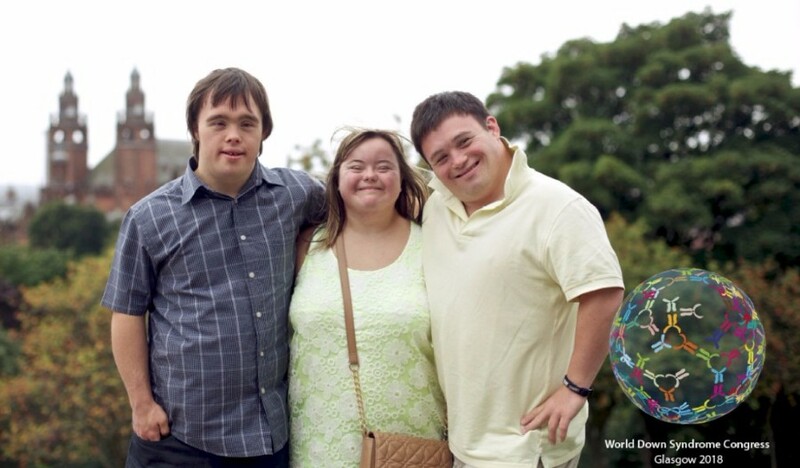 Down’s Syndrome Scotland will be hosting the 13th World Down Syndrome Congress (WDSC) in Glasgow, Scotland from 24-27 July 2018. As many of you know, Glasgow is a beautiful, friendly city (close to Edinburgh) and a great starting point for a Scottish holiday – so save the date and start making plans! More than 1,000 practitioners, families and researchers from around the world are expected at the event at the excellent Scottish Exhibition and Conference Centre. Registration is NOW OPEN, register by the 31 March 2018 to qualify for early bird rates http://wdsc2018.ukevents.org/registration. Scientific abstract, practice, lived experience and performance proposal submissions are now open here: http://wdsc2018.ukevents.org/abstracts. Deadline for submission is 30 November 2017. Also join us on WDSC social media (see links below) to stay updated.